My 1965 Thompson Sea Lancer has been in my family since new. I restored her in 1998 to he original condition. She still has the original canvas, upholstery, out drive and engine. All are in like new condition. 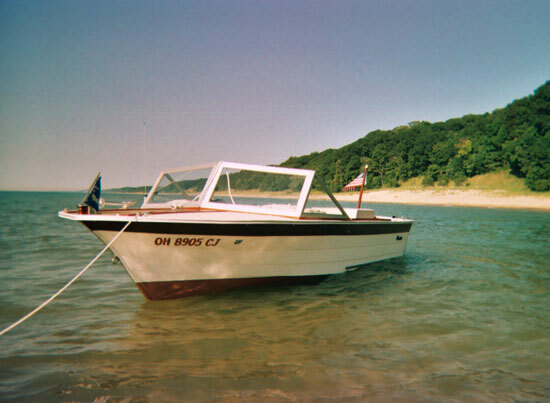 She is powered by 120 HP OMC IO and is used most weekends on Lake Michigan.